The hype train is chugging along for the upcoming arcade basketball game NBA Playgrounds. With the game’s May release fast approaching, a new gameplay video as well as some more details about what players can expect has been released. 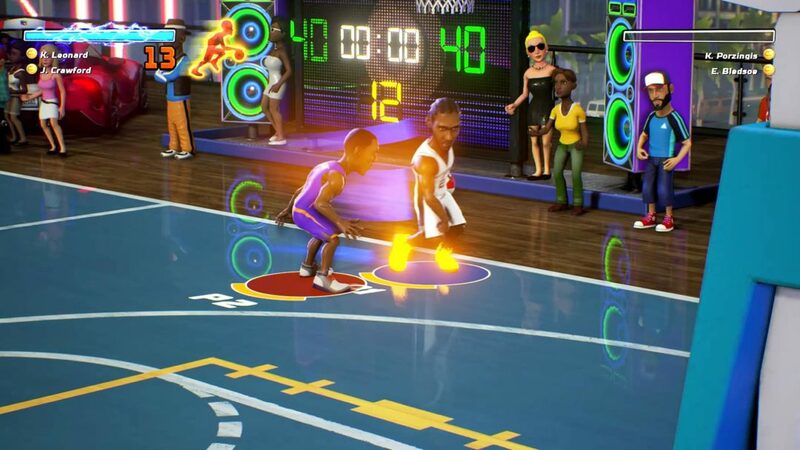 Players will be able to take over 200 past and present players onto the court for 2-on-2 action. Much like the NBA Jam games of the past, there will be the option for power-ups and bonuses throughout the game in order to gain an advantage over your opponents. 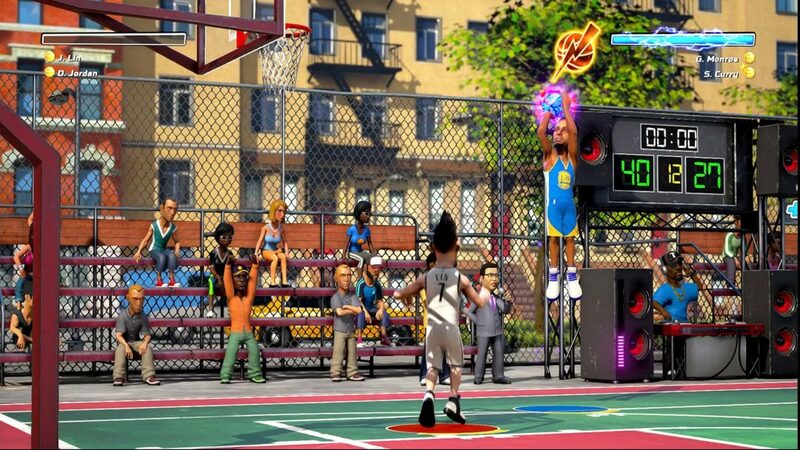 Some of the bonuses available are a foot of added height on dunks, super speed shoes, a glowing blue ball that improves your shot percentage, and a 2x 3-pointer. 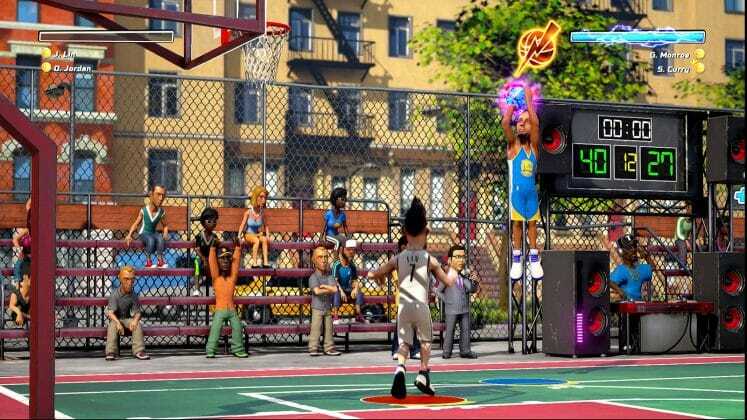 Players can also get an advantage by upgrading their players. 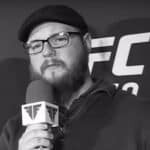 Upgrades are added in the form of XP that is earned by sticking with the same players for a longer period of time. More details can be found below via Sony’s PlayStation Blog. 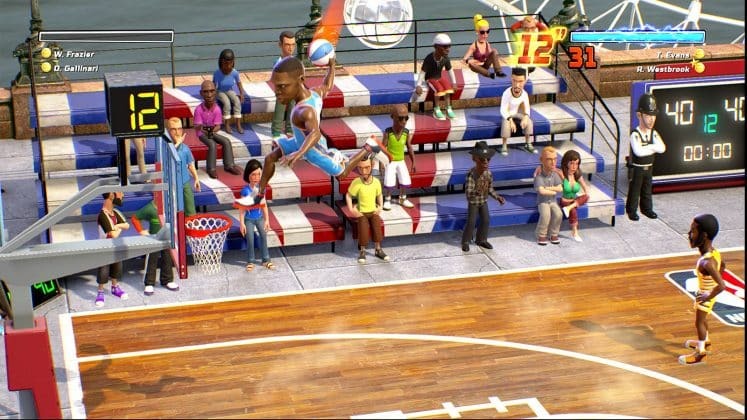 NBA Playgrounds will be available on Xbox One, PlayStation 4, Nintendo Switch and PC (Steam).